50% profit on your next fundraiser. Sell vouchers valued at $12 for $10 and make your organization $5 off every voucher sold. 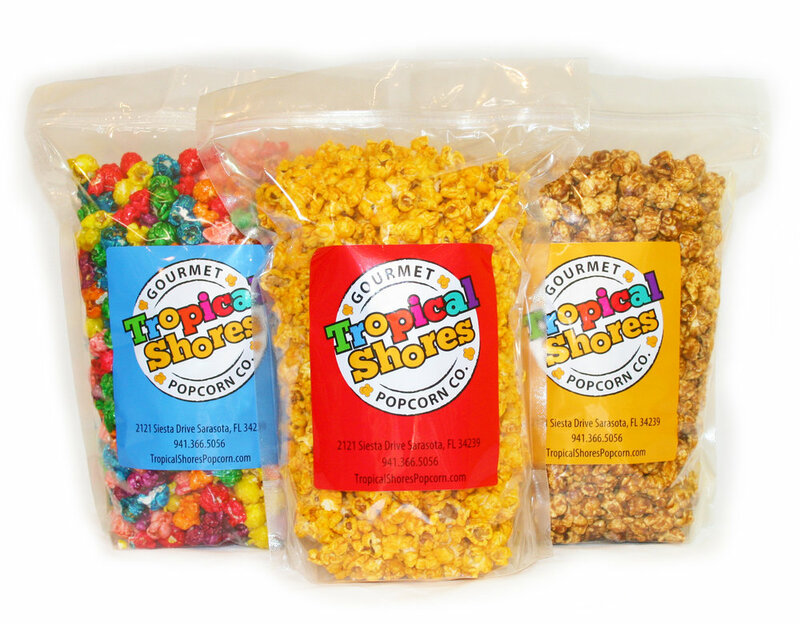 Sell 1 gallon bags of popcorn starting at $20 and make your organiztion $10 off every bag sold.